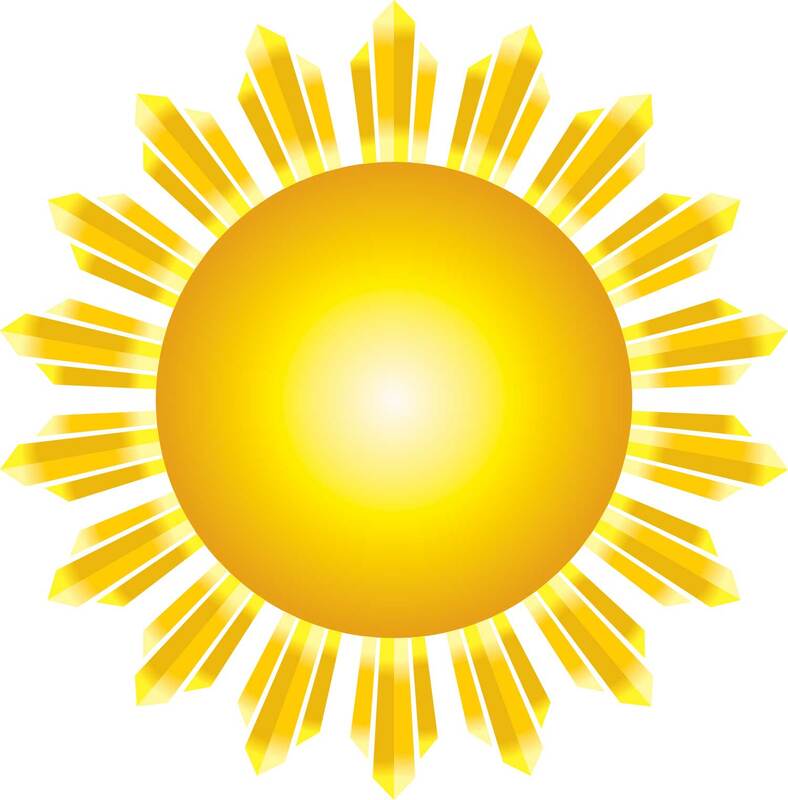 The KidSense Sale - Interested In Consigning? Are you looking for an easy way to turn your unused items into cash? time-consuming and, in some cases, not that profitable. Don't worry! We get it! Clearing out a full vehicle of items at once feels great! Getting paid to do it feels even better! Consigning is as easy as 123! We market for you, sell your items for you, collecting payment for you & promptly pay you up to 80%!!! Our average consignor makes over $300 each season by selling with us!!! "Is Consigning with KidSense REALLY Worth It?" Avoid safety issues meeting strangers to sell items! No more tending to posts & arranging meet ups! No haggling, your prices are set! No extra clutter laying around the house to pick up! Give your budget some "wiggle" room! 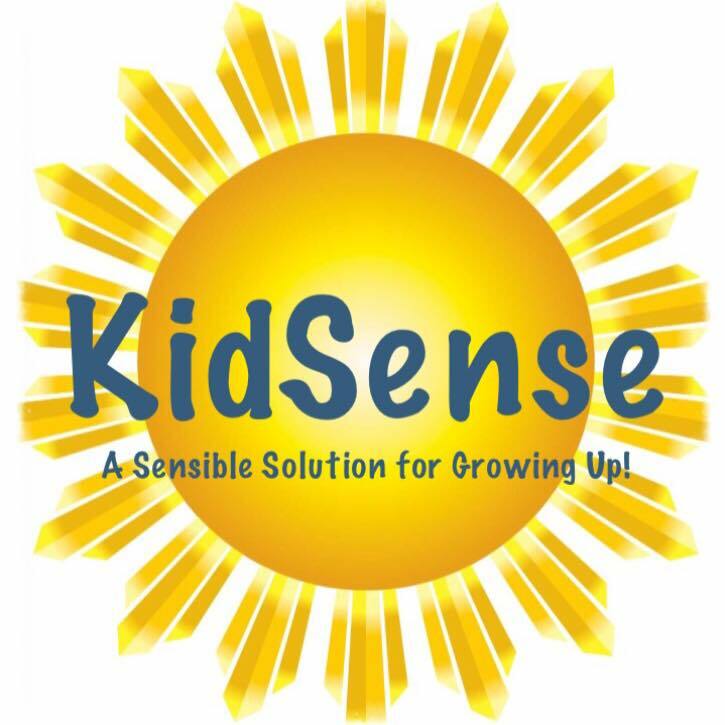 Why should I consign with KidSense? We think we have a winning formula in that we are a perfectly balanced, just right, midsize sale event. We aren't the biggest - so we aren't overwhelming or impersonal. We aren't the smallest - as during our events we host hundreds of consignors and thousands of shoppers. Our sale is "just right". KidSense is run by consignors, for consignors. We understand what it is like to be a busy parent! With that in mind we have tailored our consignor experience to make things easy, fun and profitable. From the little things like our Facebook consignor group to the bigger things like returning precious hangers to you after the event, we are truly here to support and encourage our consignors, many of whom have become our extended family. Will this take alot of time? The longest part of the consigning process truly is gathering and preparing (i.e. : cleaning up) your items for sale - which you would still be doing if you were selling your items using another method. We consistently hear from our consignors that actually entering items via the consignor portal is quick and easy, taking less than ten seconds an item once you are in the system. Won't I make less then if I sell myself at a yard sale or in a buy, sell ,trade group? We really don't think so - here's why! No one is going to haggle your prices down at KidSense. Additionally with KidSense you don't have any advertising fees, travel expenses or obligation to hang around while the event or exchange is in process. Our events literally have thousands of shoppers, looking specifically for what you have to sell. We operate in a way as such "no shows" and "rain days" aren't an issue and don't put a damper on your profits (or day!). We spend months promoting the event and days organizing all the items. Our shoppers know that we have quality merchandise and they consistently show up to clear us out. We handle all the logistics (including live, online reporting!) for you, so that you just need to worry about what to do with your earnings.